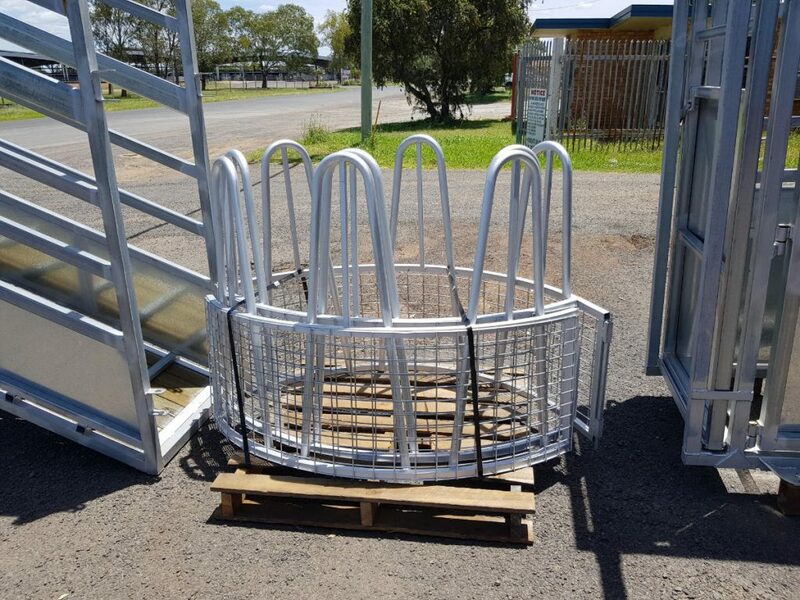 Dalby General Steel has a huge amount of rural and hardware supplies for your next job. Pop in today and speak with our friendly staff to find out more. Dalby's leading supply of Steel Products, Building Materials and Tools. Dalby General Steel are your one stop shop for all your steel needs, building materials and rural supplies in the Dalby region. View our large range of products online and give us a call or come in and see our range first hand to purchase. Speak with our friendly and knowledgeable staff, who are on hand to give advice on your next project or requirement. Need something you can’t find here or in store? Speak with us today and we will do our best to help you out. At Dalby General Steel, we understand how important reliable tools are to you. That’s why we only stock the best brands all under one roof. 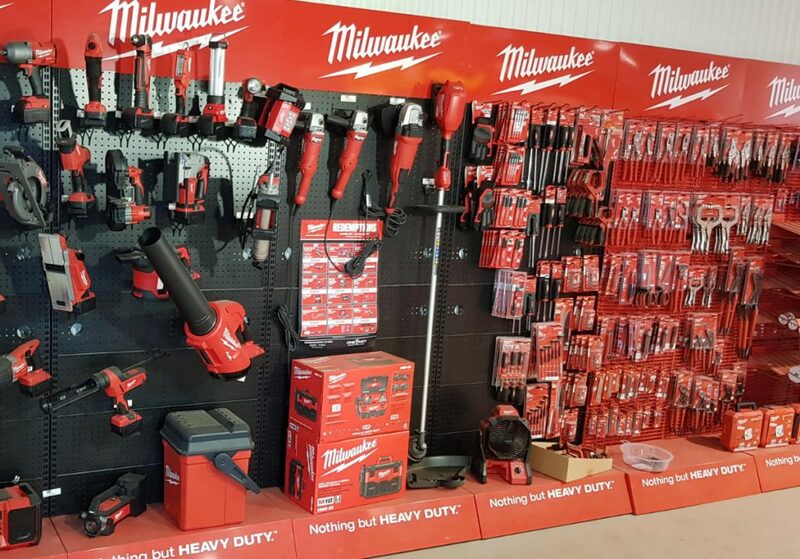 Trusted brands such as Milwaukee, Sutton Tools, Gorilla, Kinchrome and many more are available right in our showroom. In need of something that you can’t find? Why not speak to our friendly staff and we’ll order it in for you. You will find us at 20 Yumborra Rd, Dalby. Dalby General Steel has been supplying our local rural customers for years, so we understand what is most in demand and what you need. We stock the products you need everyday, like cattle panels, gates, feeders, barbed wire and much more. Pop into our store to see our full range. 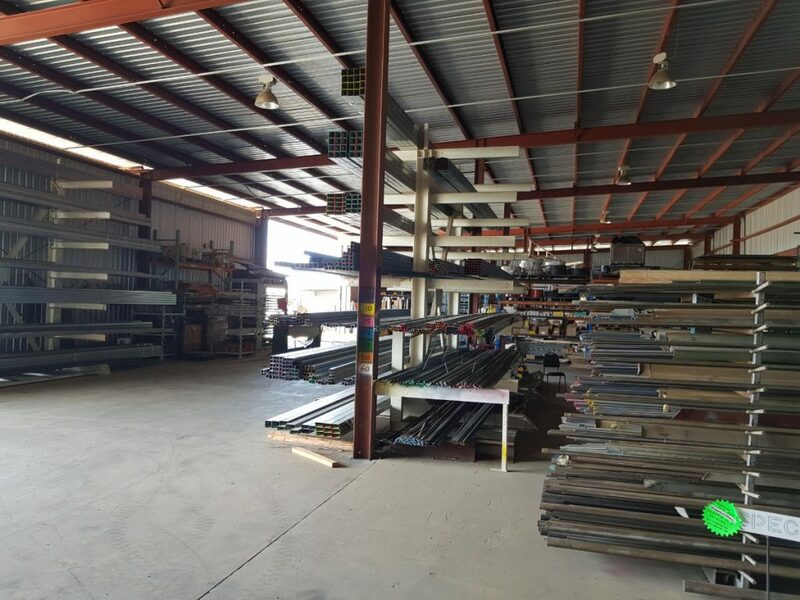 Steel is in our name at Dalby General Steel, and we stock heaps! Dalby General Steel was built around a desire to supply the local region with all their steel and steel related requirements. We stock a huge range of RHS, CHS, Flat Bar and sheet metal, plus tonnes more. After a quote for your next job, give our experienced team a call today to get you started.